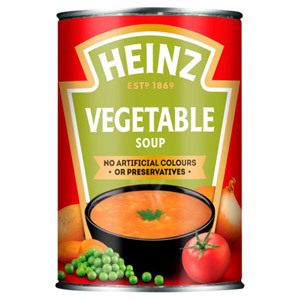 Heinz are the undisputed masters when it comes to a good old fashioned tin of soup, and it's no wonder given the company's rich history. 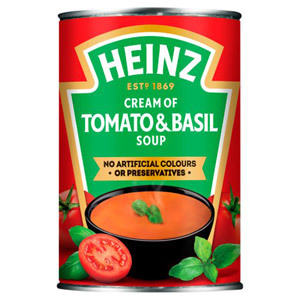 Henry J Heinz and L Clarence Noble launched Heinz and Noble back in 1869, their first product being a bottled horseradish. 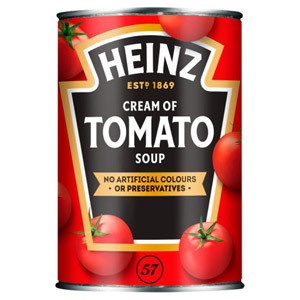 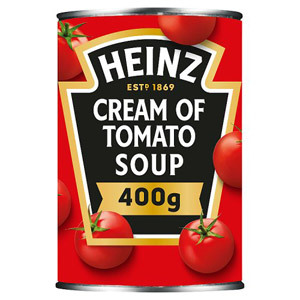 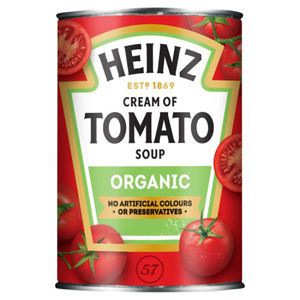 By 1910 Heinz Cream of Tomato Soup was being imported into the UK, and today Heinz is one of the biggest companies in the world. 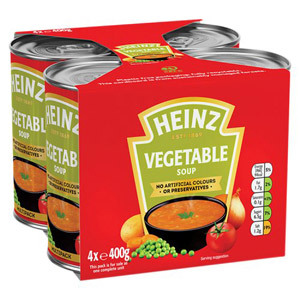 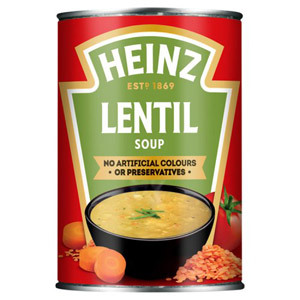 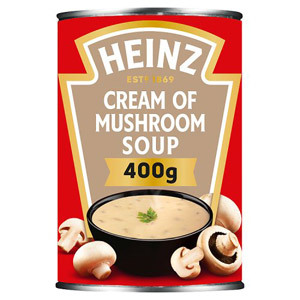 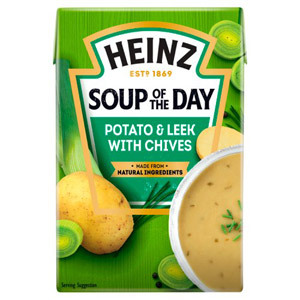 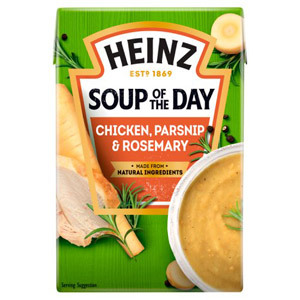 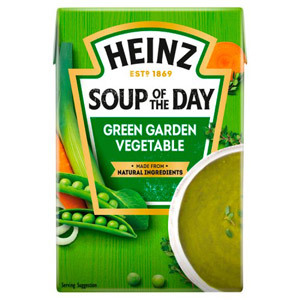 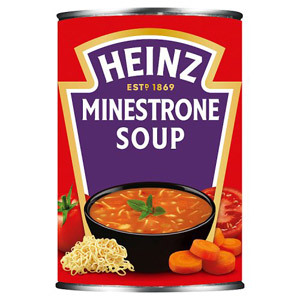 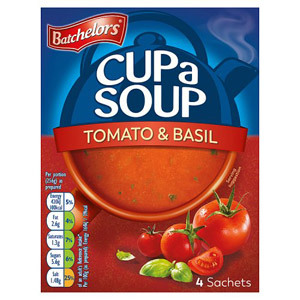 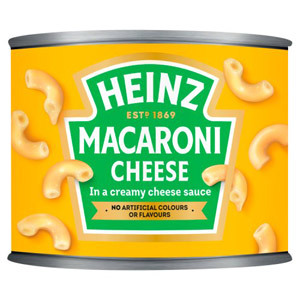 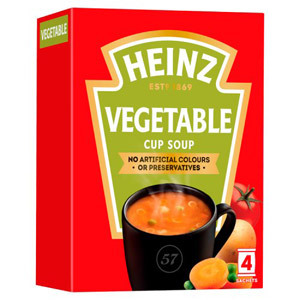 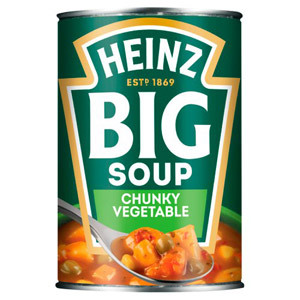 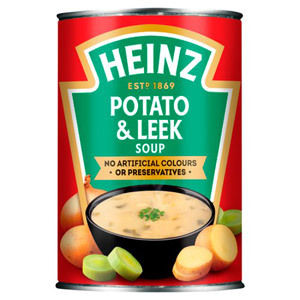 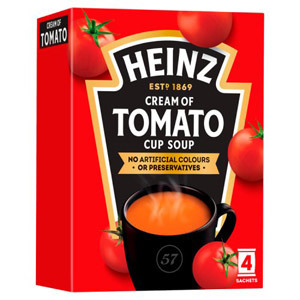 There are a fantastic variety of Heinz soups to choose from, whether you fancy the classic Heinz Tomato Soup or something a little more inventive, such as meatball and tomato or broccoli and stilton soup. 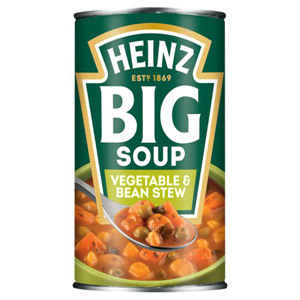 One thing is for sure, if you want a quick snack that involves almost no preparation, you can't go far wrong with a bowl of steaming hot Heinz soup.